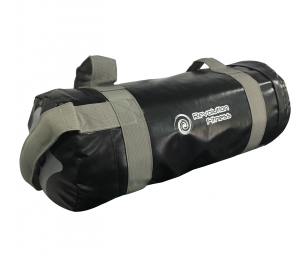 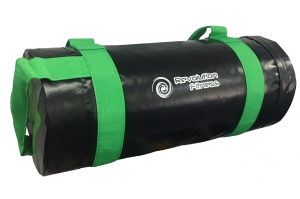 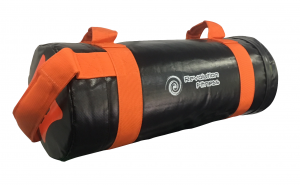 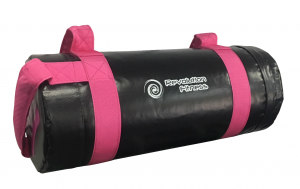 The Revolution Weighted Power Bags come in 5kg, 10kg, 15kg, 20kg, 25kg & 30kg size bags. 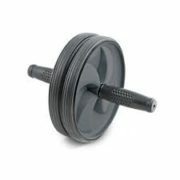 They are a great tool for building explosive power, speed and grip strength. 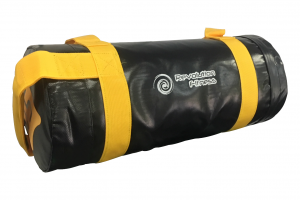 They are also a cheaper alternative and inexpensive way to work out in large groups making them an ideal tool for boot camps and crossfit training classes. 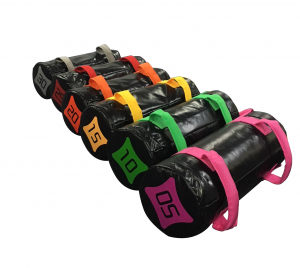 With several holding points, these weighted bags give you the ability to train safely and effectively. 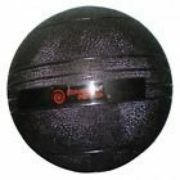 Great for Squats, lunges, running, cleans, thrusts.